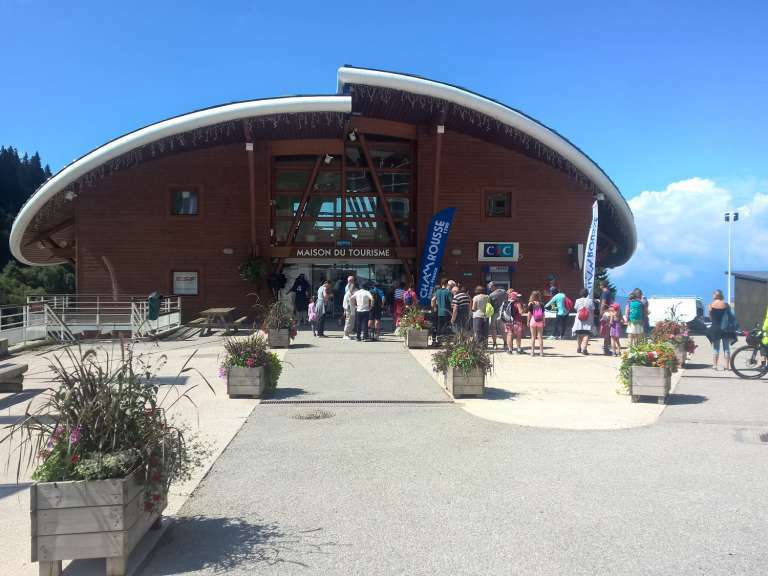 You are on a stay in Chamrousse and you want to visit Grenoble and its surroundings, the tourist agency of Chamrousse will help you to create a made to measure visit and will offer you the “Grenoble-Alpes Métropole Pass”. Means of payment: cash and checks only. No payment by debit card. 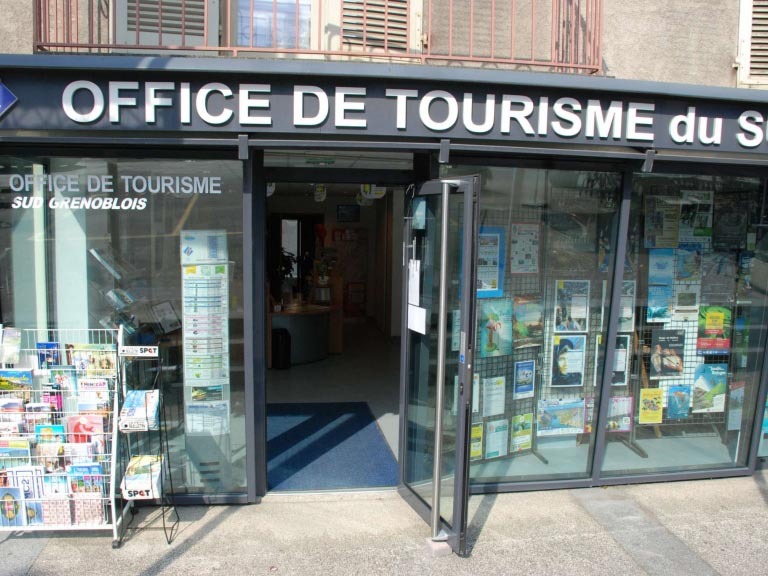 You are on a stay in Uriage and you wish to visit Grenoble and its surroundings, the tourist agency of Uriage will help you to create a made to measure visit and will propose you the “Grenoble-Alpes Métropole Pass”. 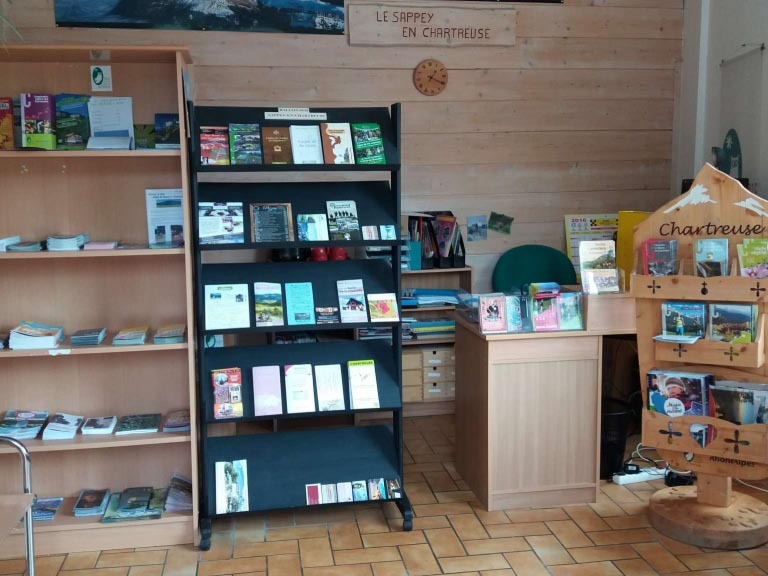 The Tourist Office of the Sappey-en-Chartreuse allows you to buy your pass and other souvenirs. The acrobatic park Indian Forest is only 1km away to quickly benefit from the advantages of your Grenoble Pass! 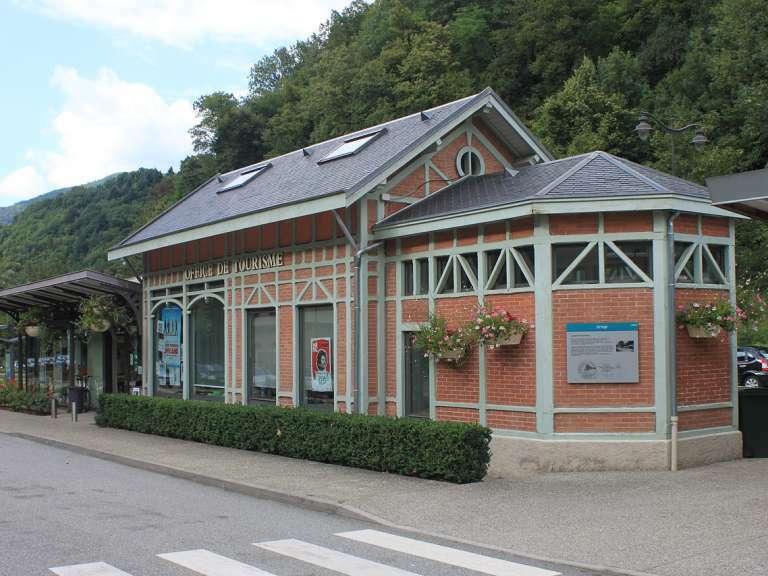 The Tourist Office of Vizille allows you to easily buy your pass. 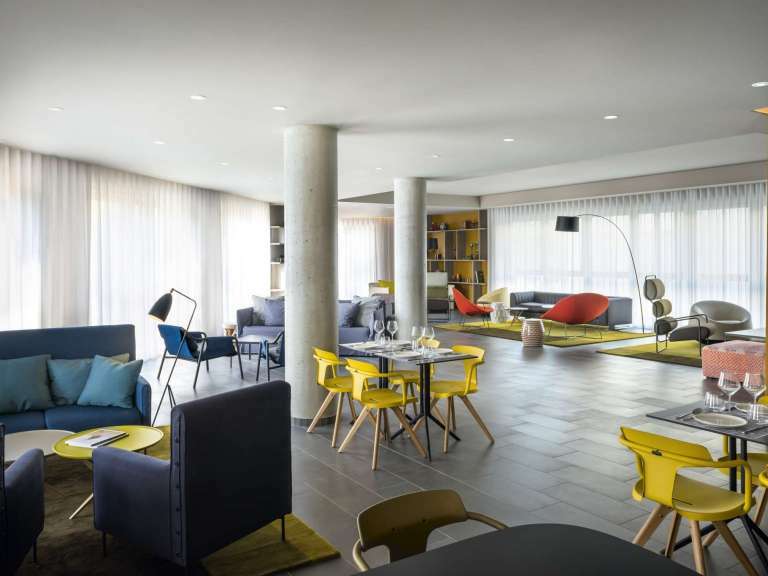 Located near the Castle of Vizille, you can quickly benefit the advantages of the Grenoble Pass!